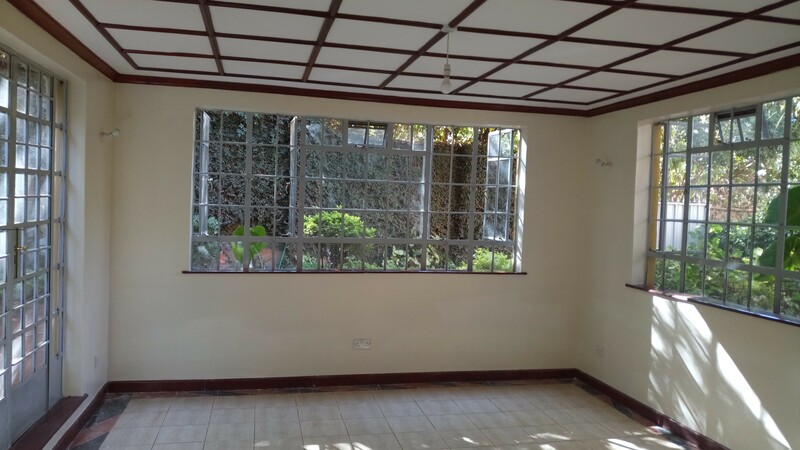 Charming second floor apartment situated in this sought after neighbourhood of Sarit centre. 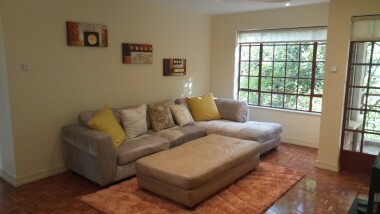 This characteristic style well designed apartment has space, charm and quality to spare. 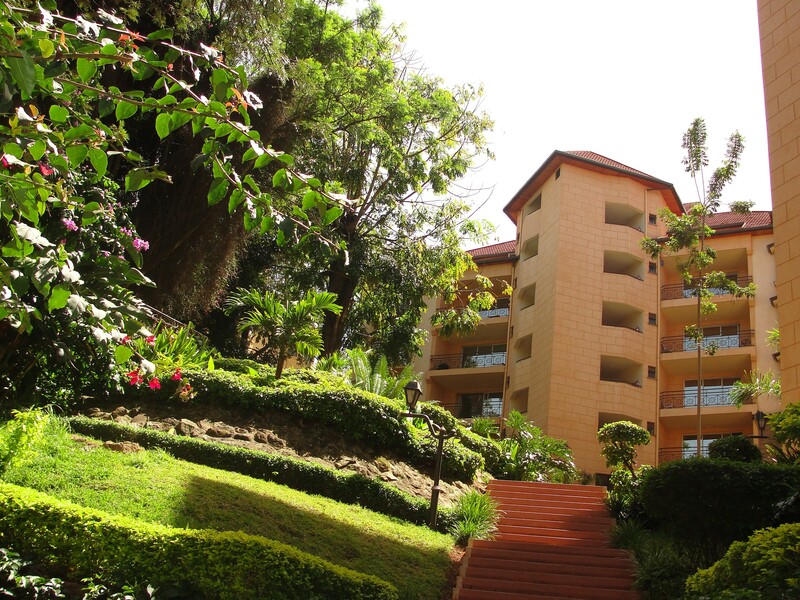 Outstandingly situated generously furnished apartment in this sought after neighbourhood. The apartment sets a pace for luxury living.